Trends and fads come and go – and baby names are not immune. Interestingly, some of the most common baby names from 100 years ago are making a reappearance on today’s top baby name charts in what is known as the 100-year return. Choosing a baby name is no easy task. For some families, culture and tradition stipulate that a new baby will most likely take the name of a relative, whether from a father, mother, aunt, uncle, or grandparent. But for parents that stock up on baby name books and settle in for the long haul to find one perfect name, name trends can and do have a huge impact – consciously or not. 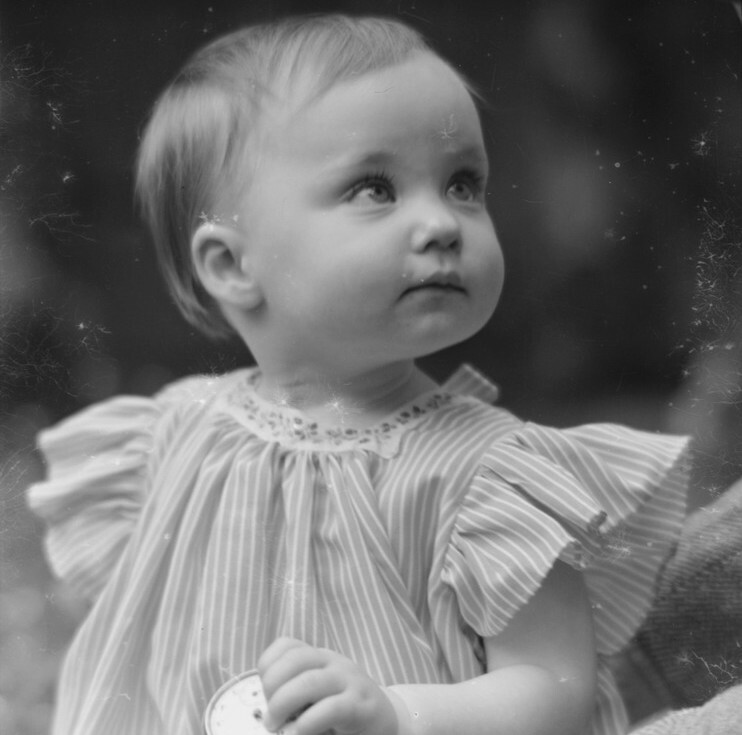 One hundred years ago, in 1918, names such as Agatha, Bernadette, Effie, Florence, Olga, Lorna and Ivy were common among baby girls. For boys, popular names included William, John, James, George, Archie, Henry, Frank, Edward and Albert. Between 1918 and 1968, baby names – especially girls’ names – changed dramatically, shifting from old-fashioned, floral names to names with a more modern touch. Fifty years ago, the baby name chart-toppers for girls included Michelle, Lisa, Sharon, Karen, Nicole, Susan, Julie and Jennifer. Many Australian boys of the late 60s were named David, Andrew, Paul, Mark, Michael, Peter or Anthony. Unfortunately, not all names hold the same longevity as others; according to the New South Wales Registry of Births, Deaths and Marriages, there are certain names that are on the brink of extinction. While Michelle and Karen were chart-toppers in the 60s, reaching peaks of 1100 a year, nowadays they risk extinction, with fewer than 10 births in 2011. In contemporary Australia, names that were once considered old-fashioned have made a powerful resurgence. In 2017, Charlotte and Oliver took out the top spots for the most popular girls’ and boys’ names, according to statistics gathered by McCrindle. The top baby names are influenced by many factors such as royal births, which can set powerful trends. It is no coincidence that Charlotte and George have enjoyed elevated popularity in the last decade. In 2012, before Prince George was born in 2013 to the Duke and Duchess of Cambridge, George sat at 71st most popular, which soon rose to 38th in 2016. Some names have stood the test of time, including Jack, the third most popular boys’ name in 2017. Jack has had more years at number one this past century than any other boys’ name. In 1985, Jack wasn’t even in the top 100, but in the 1920s it was the fifth most popular name. Jack is a perfect example of the 100-year return, as it soars back into popularity in contemporary Australia. Girls’ names such as Grace also illustrate this trend, having enjoyed moderate popularity at the turn of the twentieth century, near decline until the 1970s, and then steady incline since the 1980s. Image: Ruth Hollick collection, courtesy of State Library of Victoria.